Yuen Kong, Guangzhou Auto Parts Market Wanchang Auto Parts Sales Department located in Guangzhou City, No. 50-60 self Tianyuan Road, Building 20 of the second gear e, strategic location, convenient traffic and communication. 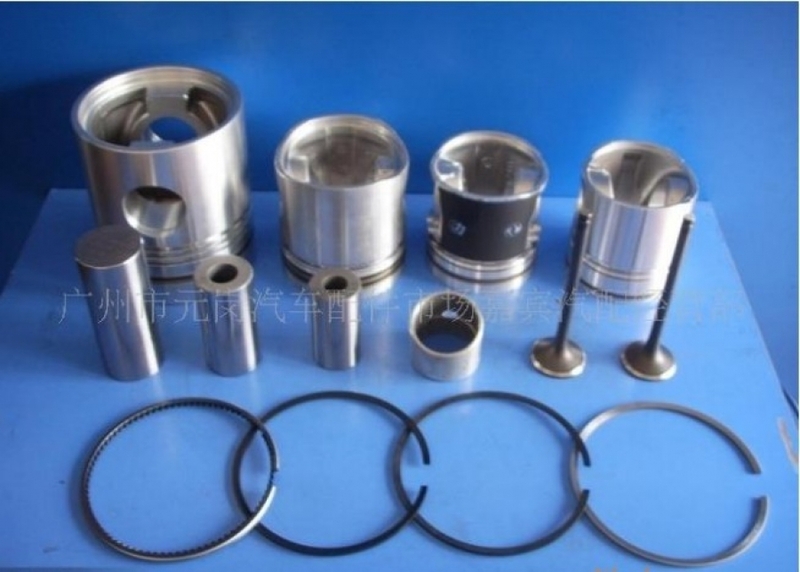 The company is mainly engaged in the Volvo fm12 volvo water pumps, auto parts Man man brake adjustment arm, ud-Benz passenger car accessory brake camshaft Man, bus parts, Ssangyong, supercharger,, man, benz, Mercedes-Benz oil pump, used buses Yutong ud Nissan Diesel chassis, buses Neoplan 132 bridge end banquet accessories oil seal, oil box, fan bearing production and sales, in the transmission industry enjoys a high reputation and credibility in the hope that our quality and friendly service .